Following on the successful festival of Japonismes 2018 in France, Japan 2019 aims to broaden understanding of and interest in Japanese culture in the United States. We invite you to explore the world of Japanese arts and culture through a series of festival events taking place between March and December 2019. 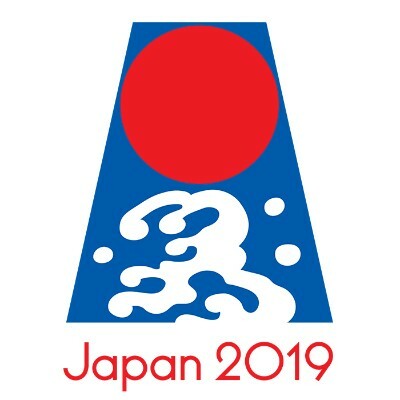 Find more details at our newly launched Japan 2019 website!